Dr. Dean Vafiadis, a senior clinical instructor here at Aesthetic Advantage, published the following article concerning smile design being enhanced with porcelain veneers. 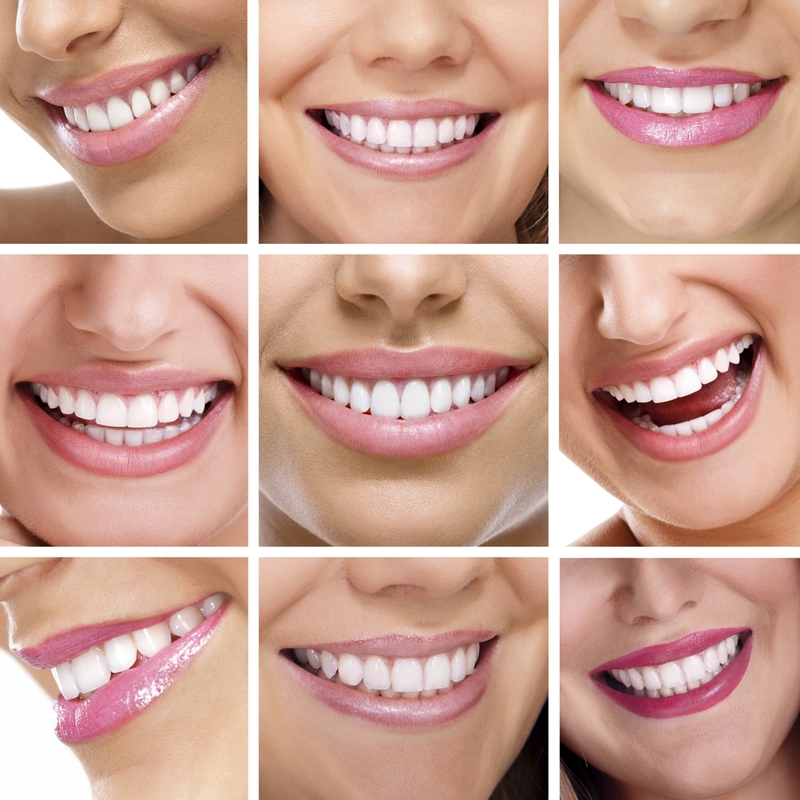 He first gives an overview of the many facets involved in beautifying smiles by design and the many ways of interpreting what’s normal or ideal. He then goes on to explain what porcelain veneers are, how they will alter one’s smile and what you can expect during the procedure. The article essentially includes everything you need to know about porcelain veneers, such as maintenance, need to know facts, and the importance of choosing a skilled dentist. Click here to read the entire article “Smile Design Enhanced with Porcelain Veneers”. If you are interested in furthering your career and improving your skills in cosmetic dentistry, contact Aesthetic Advantage at 212-794-3552 to register today! Or visit www.aestheticadvantage.com for additional information regarding our one of a kind hands-on programs.